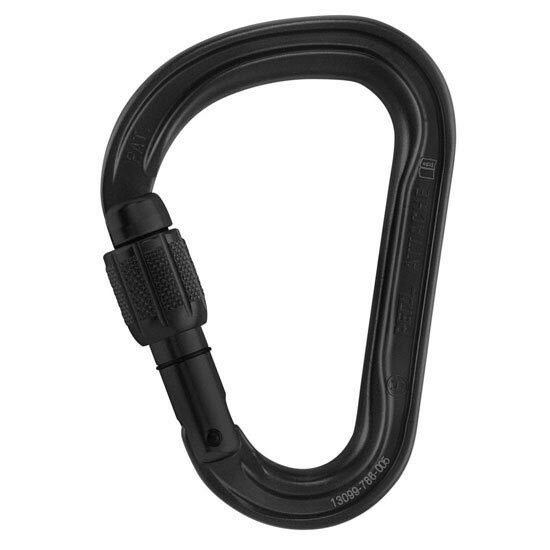 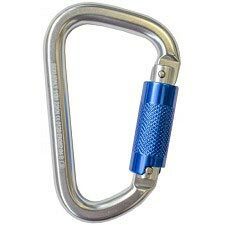 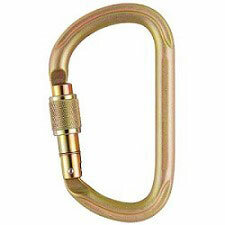 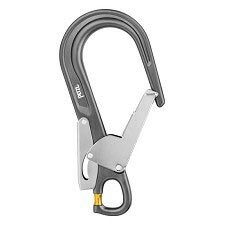 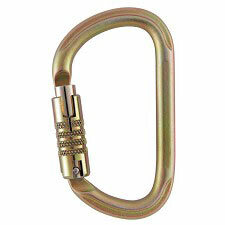 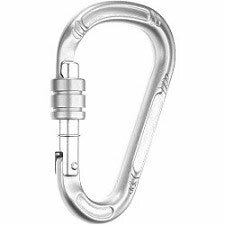 The Attache is a specially shaped screw-gate locking carabiner with the patented Keylock gate system, which means no snagged ropes or slings and more gate strength. 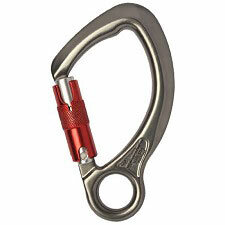 Featuring a special Red Alert safety indicator, so you know at a glance when it&apos;s locked and when it isn&apos;t.
Compact pear-shaped design is ideal for general belay use. 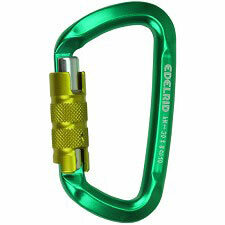 Small and lightweight, it is easy to handle with one hand and is an ideal companion both in the mountains or for rock climbing. 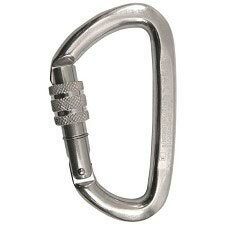 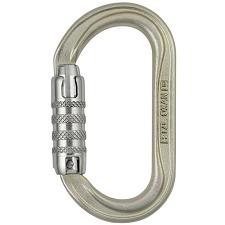 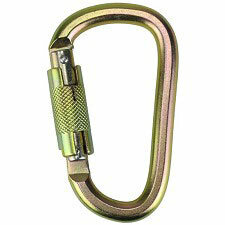 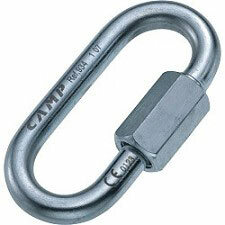 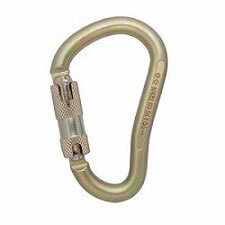 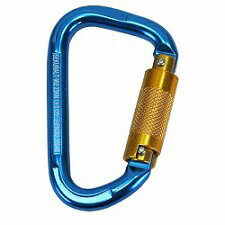 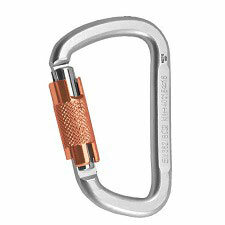 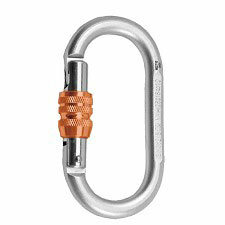 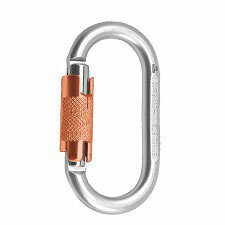 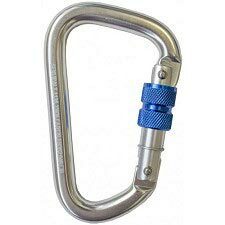 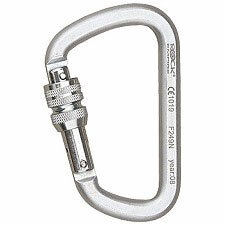 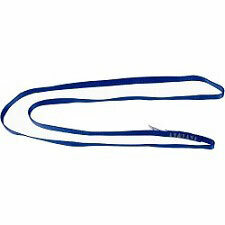 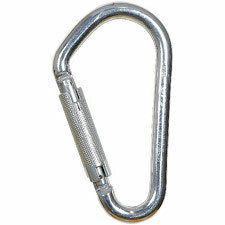 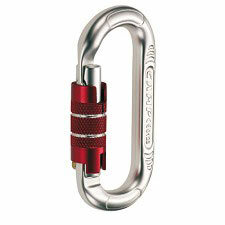 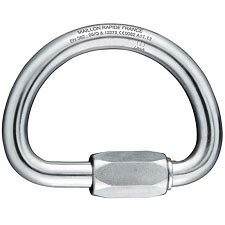 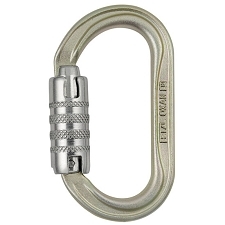 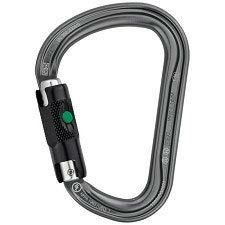 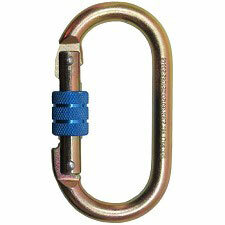 Together with the William, it is the most suitable karabiner for use with the Pirana descender.